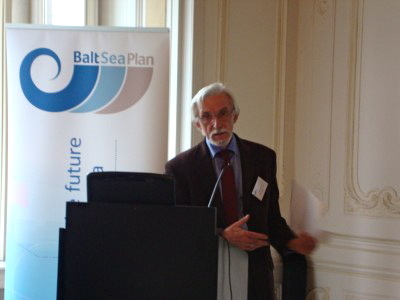 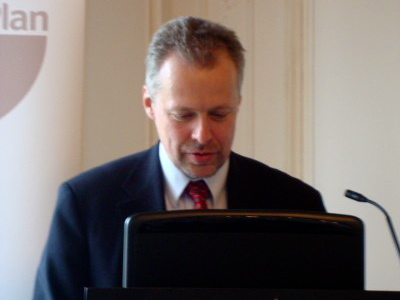 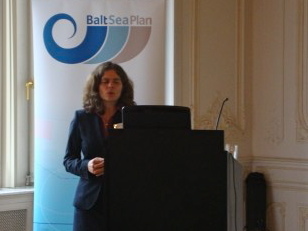 Throughout the last years the BaltSeaPlan project triggered official MSP processes in the member States and promoted a more pan-Baltic view of the different national approaches. 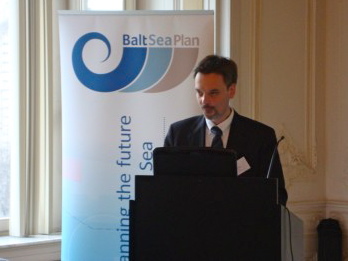 This development is gaining even more momentum with the adoption of an EU Framework Directive on ICZM/MSP. 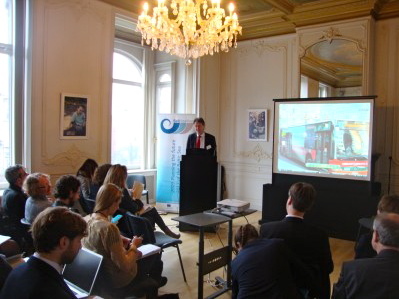 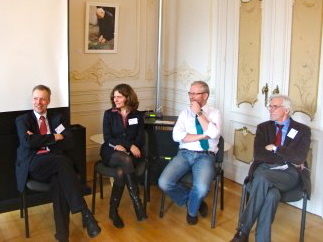 Against this background, this high-level Expert Workshop discussed the current state and the future of MSP at the Hanse-Office in Brussels on 20th March 2013. 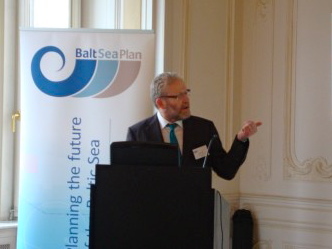 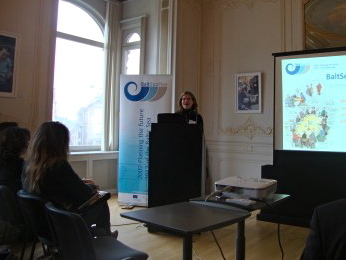 Input statements were provided by representatives and experts from DG Mare, the current Irish EU Presidency, the Baltic Sea Region-based HELCOM-VASAB Working Group on MSP as well as authors of the BaltSeaPlan Vision 2030 and BaltSeaPlan Findings.